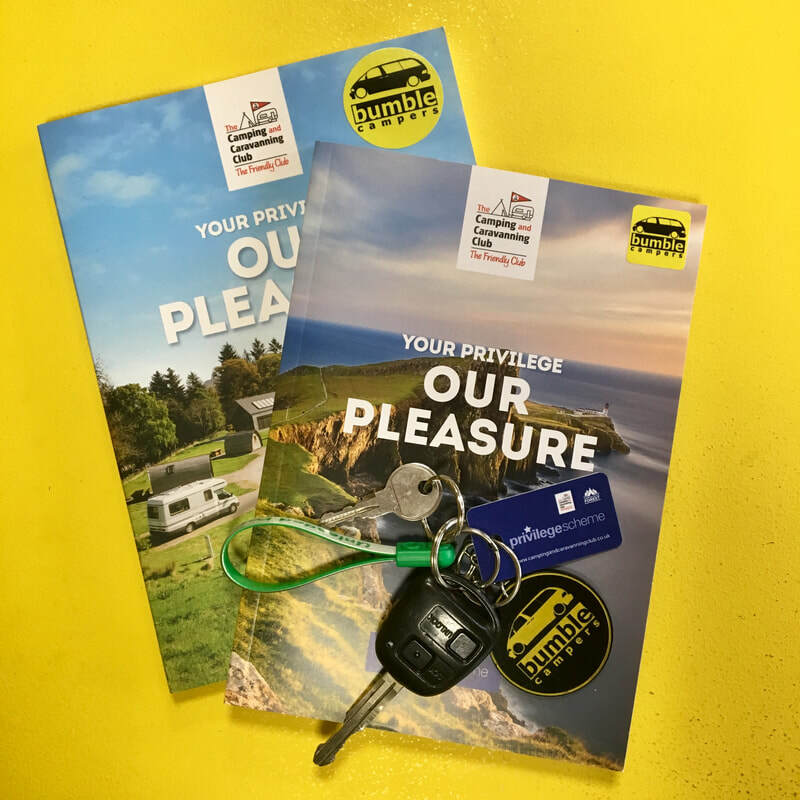 Bumble Campers are proud to be part of the Camping and Caravanning Club Privilege Scheme offering you access to over 110 participating Camping and Caravanning Club campsites, at discounted rates. 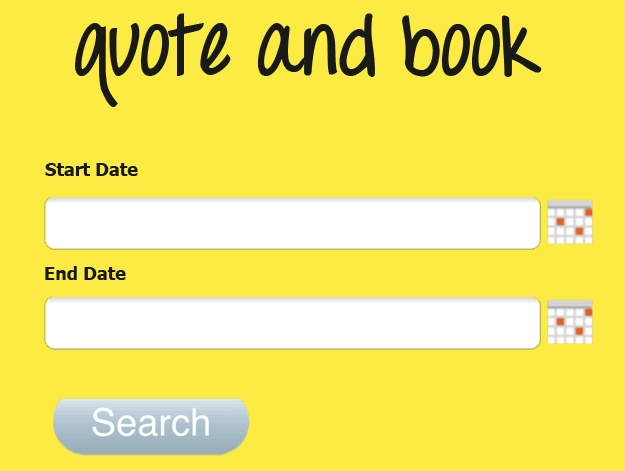 Firstly book your Bumble Camper using the quote an book section on this website. Then, simply call the Camping and Caravnnaing number 024 7767 9991 and tell them you hiring a Bumble Camper. Ask for Privilege scheme discount.